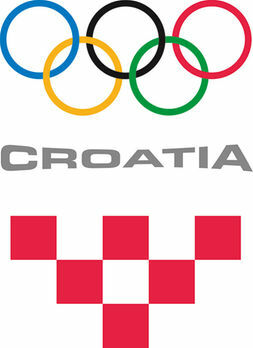 The Croatian Olympic Committee (NOC of Croatia) is the highest non-governmental sport organisation in Croatia. The NOC of Croatia creates conditions for the development of sports and the Olympic movement in Croatia. It is responsible for the implementation of the public needs programme and allocation of funds to the national sport federations. Members of the NOC of Croatia are the national sports associations (39 of them are Olympic and 38 non-Olympic sports), 20 county sports associations and the City of Zagreb and 9 associations and institutions of interest for Croatian sport and the activities of the NOC of Croatia. The NOC of Croatia is a full member of the Association of National Olympic Committees (ANOC), the EOC, the International Mediterranean Games Committee (ICMG) and ENGSO. The NOC of Croatia is the founder of the Croatian Olympians Club (1993), the Croatian Olympic Academy (1996), the Sports Arbitration Council and Sports Arbitration Tribunal (1999), and the co-founder of the European Fair Play Movement (1994), the Croatian Athletes Foundation (2006), the Female Sports Coordinators Network (2006) and a number of other organisations belonging to the Croatian and international Olympic Movement.